Is mom needing a break from teaching for 6 weeks?!?! Would you like to give your child four hours of fun and guided learning so you can get some much-needed housework done or teach another child? 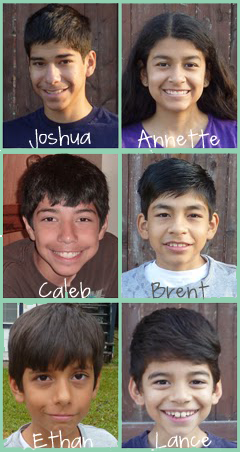 The Do-it-Yourself Homeschooling Journal can help! This journal is recommended for ages 9-17 and works best if your child reads at a 2nd or 3rd-grade level. 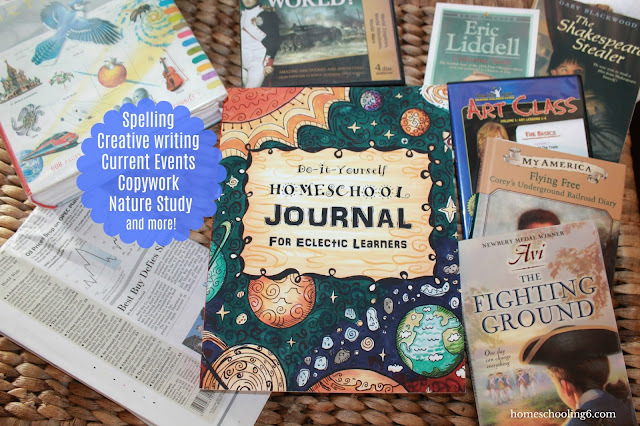 The Do-it-Yourself Homeschool Journal - 6-week plan uses library books, online tutorials and documentaries, nature study, and the internet (but don't worry they'll be using books more). It has over 350 pages of fun learning for your child. Have your child complete 10 pages each day which comes to about 4 hours of fun & guided learning. 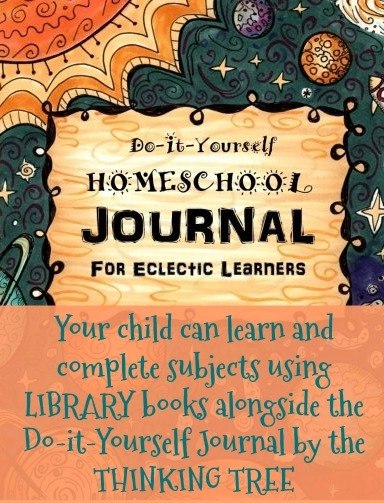 The Do-it-Yourself Homeschool Journal for Eclectic Learners is a fun way to get copywork, creative writing, nature study, spelling, logic puzzles, Screen Time (using tutorials, movies, & documentaries), and reading completed all with books (or movies) that your child chooses. Learning is more fun when children are able to learn about things they are interested in. Activity pages that are not completed daily but are “rotated” in this journal are the Listening Time, My Fun Page, World News Today, Fun Writing Practice, and Draw a Meal Plan. Each day starts with a Circle Today’s Date making it easy for your child to know where to start and stop for the day. The Start Your Day is a place for your child to copy a verse or quote, write a prayer list and a to-do list. There is no scripture in this journal, but it does have a space for a prayer list. The Do-it-Yourself Journal is a unique way for your child to learn giving him a chance to be in “control” of his learning in a guided way (make sure to add math). The Do-it-Yourself Homeschool Journal is great for students with Dyslexia, Asperger's Syndrome, ADHD, and other learning challenges. Sarah Janisse Brown is a dyslexia therapist and creator of Dyslexia Games (www.dyslexiagames.com). Sarah has helped many moms Flip to Fun-Schooling using her Curriculum Journals. All journals are written using the Dyslexie Font. “My daughter is loving this new (to us) style of homeschool! She loves it... And I do too! It's most easily described as Organized Unschooling. They get to pick 8 subjects and the book gives them different lessons to apply them. 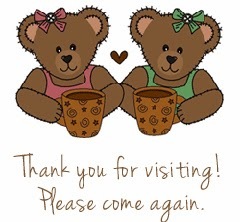 It utilizes the public library, YouTube, Google, DVDs, etc” ~Laura A.G.
Take a peek inside this journal. Not ready to use use the Eclectic Learners Journal full time? Then try it over the summer or once or twice a week, make it a Fun Friday journal or a rainy day journal. These journals are great for after or weekend schoolers too!